Shimano Claris R2000 8 Speed Rear Mech, long cage. 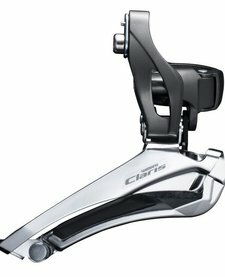 Shimano Claris R2000 8-speed Front Mech for double chainsets. Available in band clamp (28.6/31.8/34.9mm) or braze on fitment. 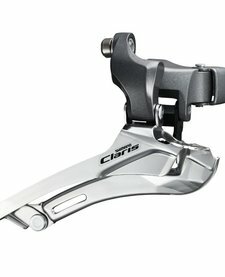 Shimano Claris FD2403 Front Mech, for triple chainsets. Available in 28.6/31.8mm or 34.9mm clamp diameter. 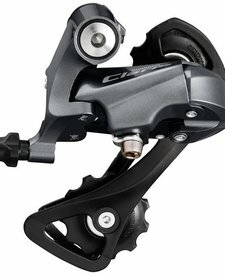 Shimano Claris R2000 8 Speed Rear Mech, short cage.